Pumps & Valves - EFPS - European Food Processing Systems Ltd.
Over the last 80 years our success has been no accident. We have worked hand-in-hand with our customers to maintain continuous product development that matches process needs and our customers’ requirements. This investment has enabled us to produce technically advanced process components like pumps and valves and services for smooth production. 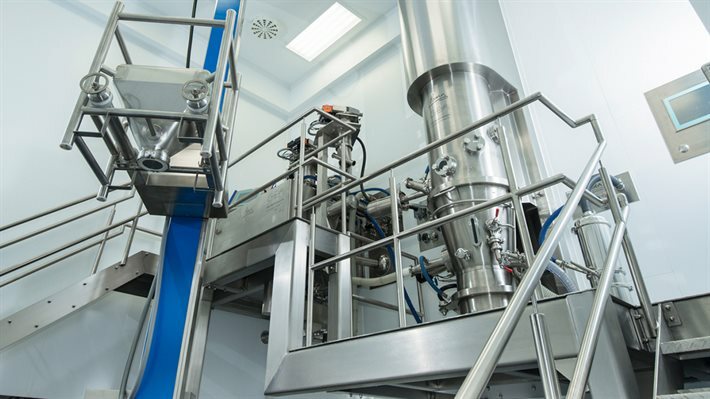 Whether you are processing milk, beer, beverages, pasty food, pharmaceutical or chemical products, what counts is the quality of the final product and the efficiency of the production line. 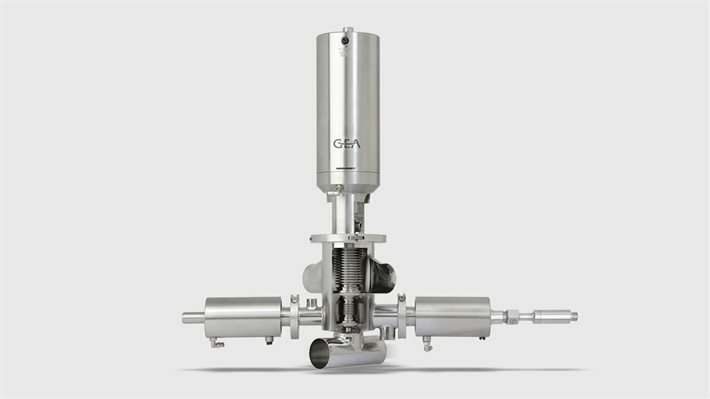 Gentle product handling, continued reliability and economic efficiency are key characteristics of the state-of-the-art hygienic pumps in the GEA Flow Components range. Our products comply with the highest hygiene standards, such as EHEDG and 3-A. 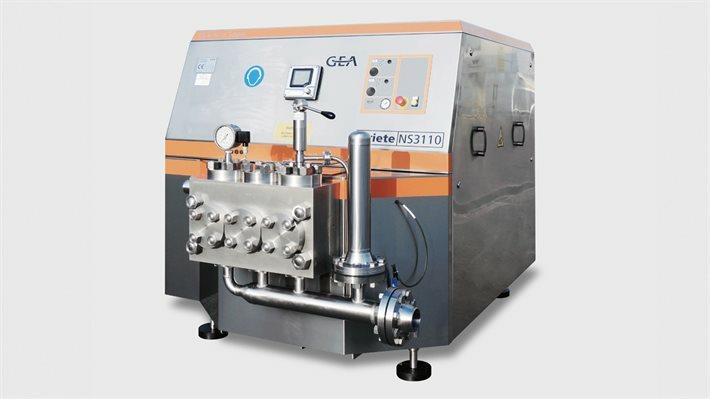 GEA offers different models of piston pumps for every flow rate and pressure in function of the application to satisfy the most demanding needs of the market. 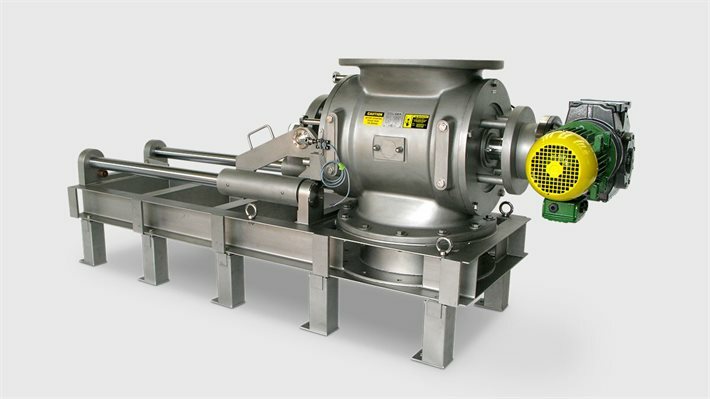 The homogenizing pump is for example involved in the spray drying process for the production of milk powder, instant coffee and similar applications. Jet pumps, also referred to as ejectors, are devices for the conveyance, compression or mixing of gases, vapors, liquids or solids and for the production of vacuum in which a gaseous or liquid medium serves as the motive force. 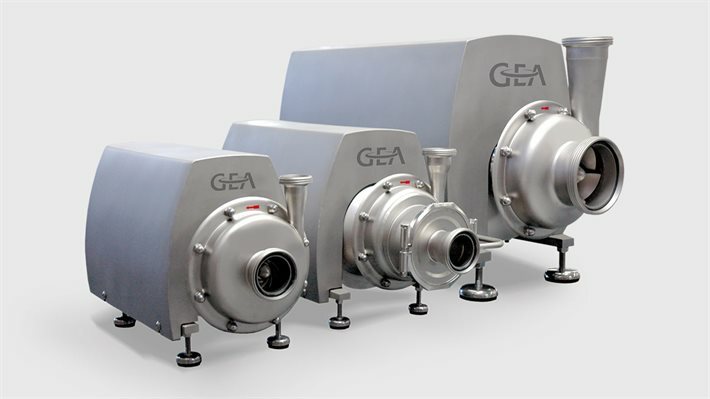 Powder valves and airlocks have been manufactured by GEA for over 40 years for numerous applications within the dairy, food, pharmaceutical and chemical industries. From this experience GEA has developed an extensive range of both standard and customized options to meet the varied application requirements. 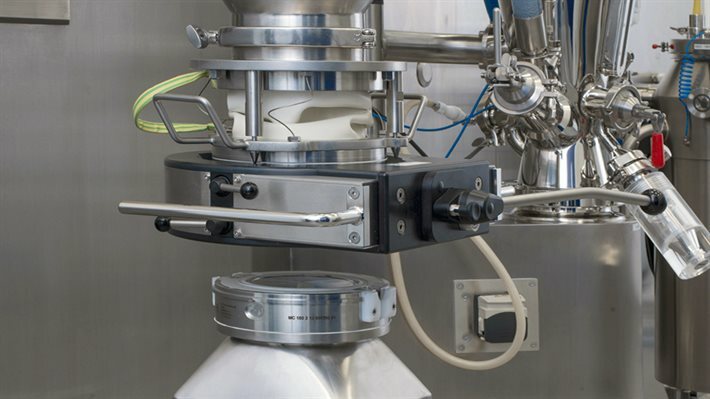 Aseptic valves face exceptionally high demands within UltraClean and Aseptic processes. 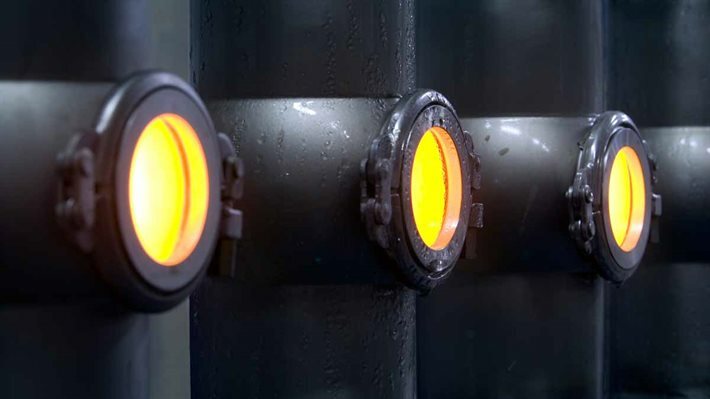 As product and process safety has the highest priority within these applications, our valves are equipped with a hermetic sealing element to avoid any ingress of microorganisms into a sterile process. With our three different valves series, we provide the perfect component for all kind of applications and personal preferences. No matter what valve series might be the perfect solution for your application, you can be assured that they all provide highest quality in terms of hygienic design and sustainability. 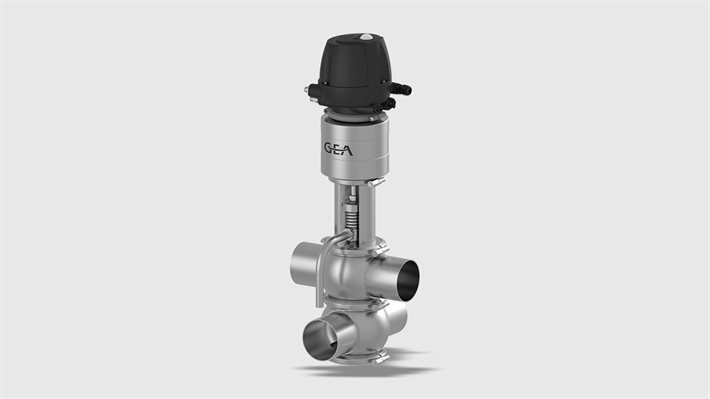 Hygienic valves have been manufactured by GEA for over 80 years. They are the core component in matrix-piped process plants and contribute significantly to the highest product quality. With our range of valves we provide the market with solutions for highly complex tasks as well as for basic functions. 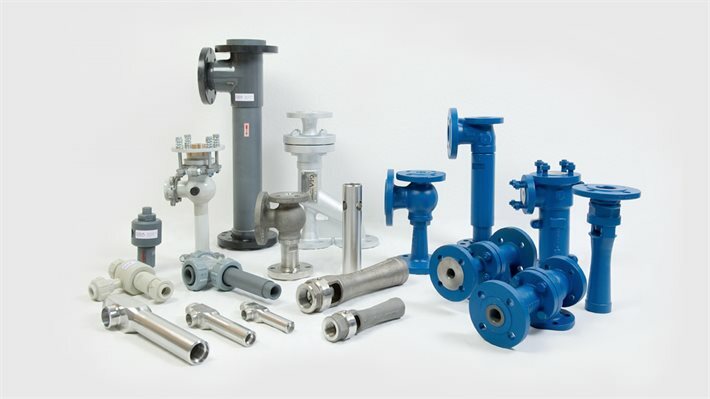 Our valves are economically designed for the application they are intended for. GEA not only offers a comprehensive range of robust and compliant containment products, it also boasts unrivalled experience in identifying the most appropriate solution and a thorough understanding of containment risk analysis. The beverage industry for still and carbonated drinks, water as well as for juices is enormous and includes a huge variety of products. Regardless if you need a new plant or an extension, GEA has the solution – also for spirits and wine. We provide complete solutions for processing numberless different beverages to meet today´s requirements all over the world. The last 20 years have seen a significant increase in the need for contained handling and processing in the pharmaceutical and life science industries, driven by the development of more potent APIs and a stronger focus on health and safety by the regulatory authorities. Body care is back! A seamless blend of technology and expertise for your body care applications.